If you’re wanting to create a style statement in your kitchen then the latest ranges from Kitchen Stori is sure to do just that. 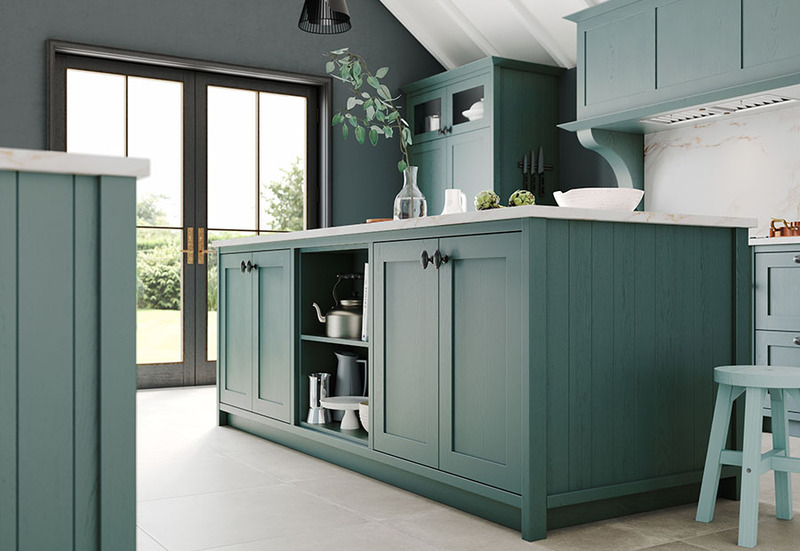 Four beautiful new ranges are available from the market leading kitchen brand, with designs to suit both modern and classic style homes. 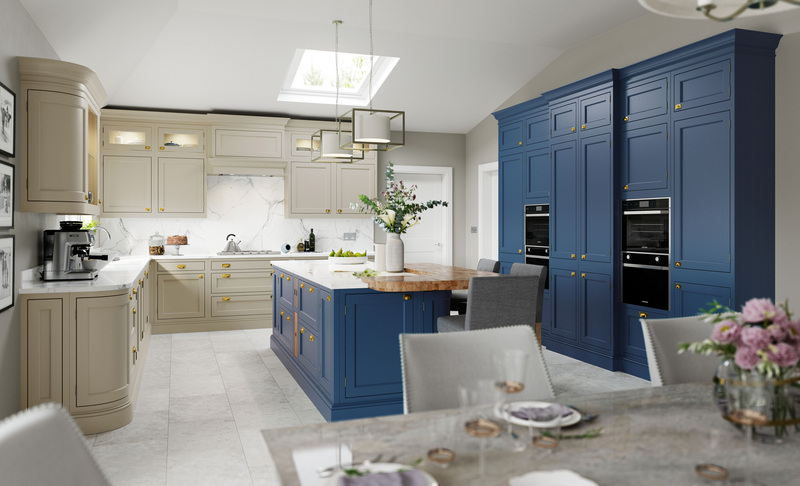 Raising the bar again in terms of choice, quality and value, this newest launch offers a wealth of design possibilities with all new ranges offering made-to-measure options, allowing you to tailor your kitchen to your space. The Aldana range is a new skinny shaker style door made from a solid ash frame and veneered ash centre panel. Its stunning simplicity is accentuated by its narrow frame, providing a modern twist on the classic shaker. Aldana is available from a stunning palette of 27 paint colours, or, if you’re after something truly unique, it can be painted in any colour you desire. Through clever design, this kitchen can also give the illusion of an in-frame style so you can recreate the look of a more expensive in-frame for a fraction of the price, without compromising on quality. Accessories such as feature frames with horizontal bars will expand your choice and create a kitchen that meets all your expectations. If it’s a touch of opulence and elegance you’re after for your kitchen space, Belgravia will fit right at home. This new range brings both style and substance with its ornately detailed in-frame design and numerous accessories. It’s solid ash frame with flat veneered ash centre panel and internal moulding, features a superb quality paint finish with visible woodgrain. You can combine any number of colours to achieve the look you desire, choose from 27 standard paint colours, or, colour match it to your favourite shade. Celebrating simple construction by sporting a spectacular selection of finishes, two new slab doors join the Kitchen Stori offering. Ferro and Rezana propel contemporary styling and work beautifully together or mixed with other door styles. Ferro is an MDF door featuring a metal paint finish. 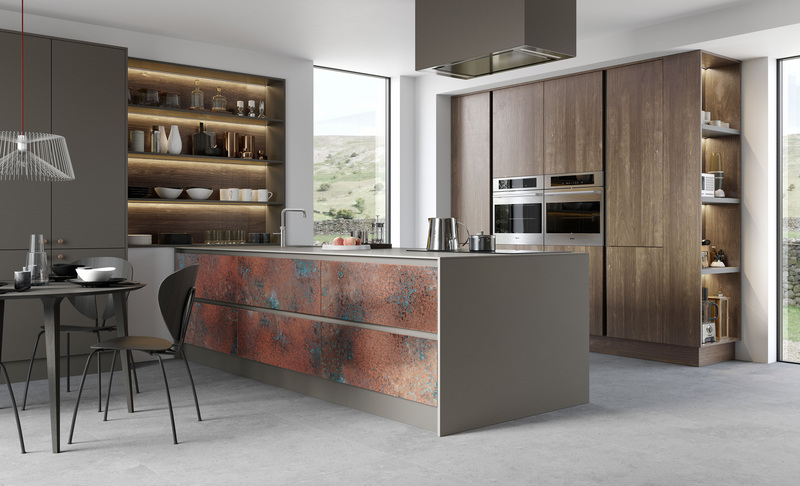 Available in 3 stunning paint colours, iron, copper and brass, Ferro is offered in a smooth finish or a weathered finish for an extra touch of drama. Rezana, also an MDF door, is over veneered and features a cross scratched finish. It works in harmony with other matte and textured finishes to create something truly unique and the 6 new stains provide you with plenty of colour choice. Embarking on a new kitchen is both exciting and exhilarating. To help you on your journey, the latest brochure from Kitchen Stori will act as a comprehensive guide with advice on choosing everything from overall room décor to colours, door styles and accessories. Themed by room style and with 220 pages, you will be amazed by the sheer number of options available to you. All new ranges will be available from May 2018. To locate your nearest Kitchen Stori showroom click here or to download a copy of the latest brochure here.